Amazon is expanding its Kindle lending library to the UK, France and Germany later this month with 200k books initially available to borrow for free by Kindle owners. Russ Grandinetti, Vice President of Kindle Content says that “the Kindle Owners’ Lending Library was launched less than a year ago in the US and customers are loving it. It’s also been great for independent authors, who get to reach a whole new audience and make money in a new way, and now they’ll be able to reach even more readers around the world,” he adds. This expansion also brings an opportunity for Kindle Direct Publishing authors, who can enroll in the Lending Library program and earn as much as $2.29 per borrow from Amazon’s $700,00 KDP Select Fund. The KDP Select fund has been bumped from $100k to $700k in October, with another anticipated bump in November. Amazon recently announced that its Kindle Owner’s Lending Library drives 229% more in sales in backlist ebook titles. The Lending Library also got a high-profile addition with the inclusion of the Harry Potter books in May of this year. 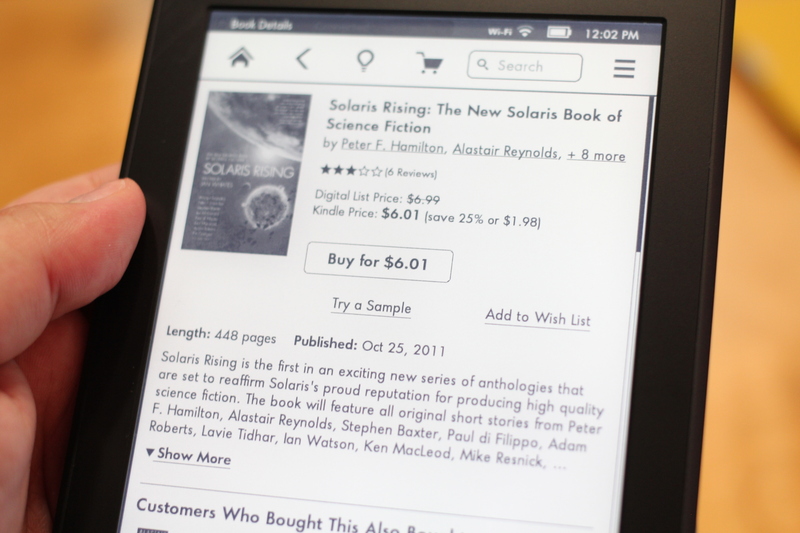 In August, Amazon touted that its 180k Kindle-only books have topped 100M downloads. Moving the library outside of the US is an important move for Amazon, as one of the biggest soft spots in the Kindle ecosystem is its lack of support for content internationally. Amazon is positioning itself to be a blow-by-blow competitor for Google and Apple in the hardware market, and it needs to make sure that its content offerings are up to snuff in that department as well.